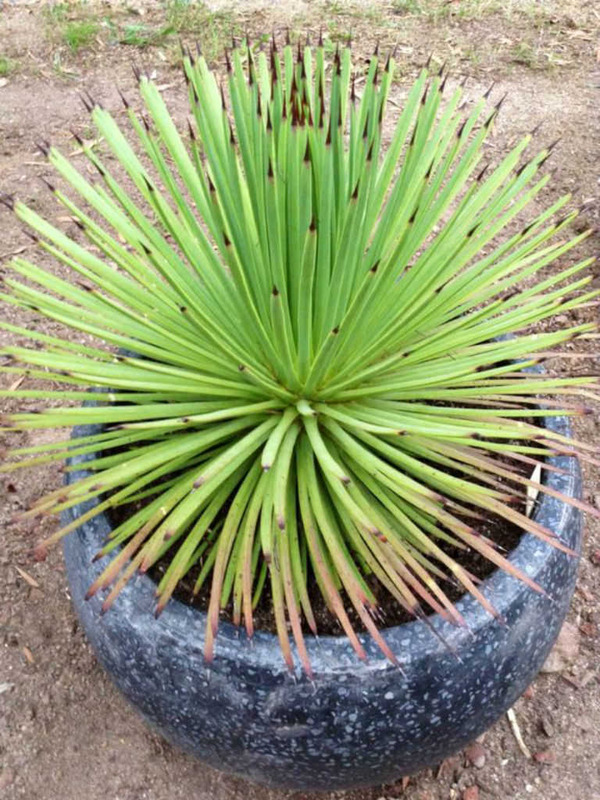 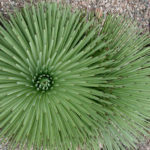 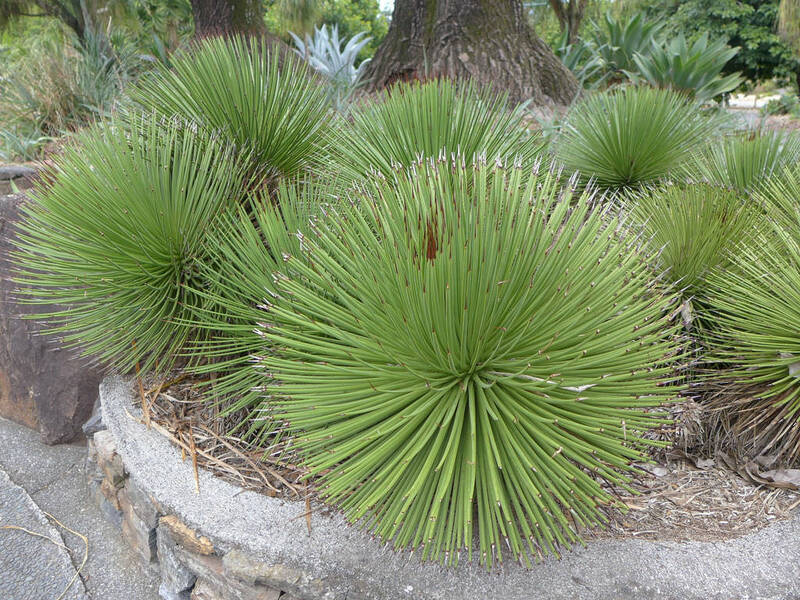 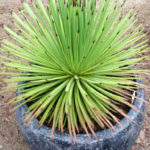 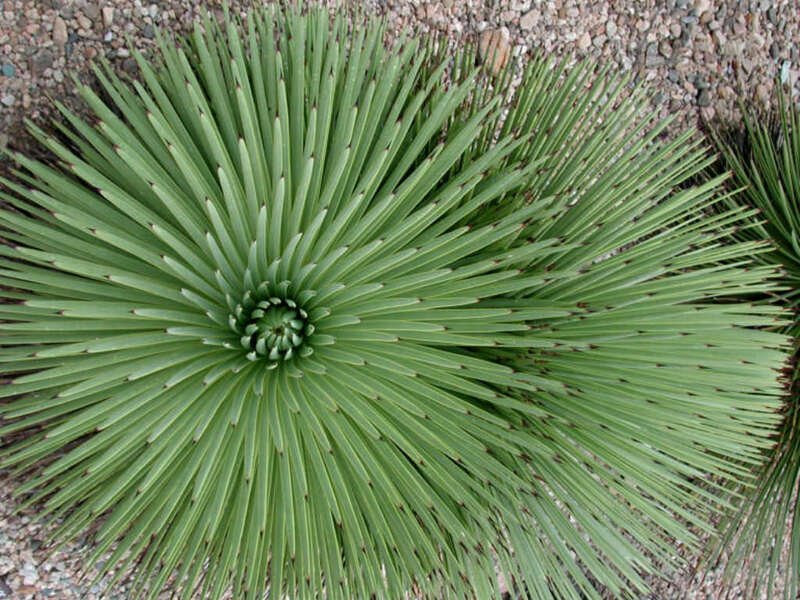 Agave stricta is a succulent evergreen perennial up 20 inches (50 cm) tall, with rosettes of narrow, spine-tipped dark green leaves up to 16 inches (40 cm) long. 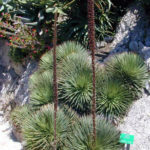 Small reddish flowers borne in dense, erect racemes up to 6.6 feet (2 m) long. 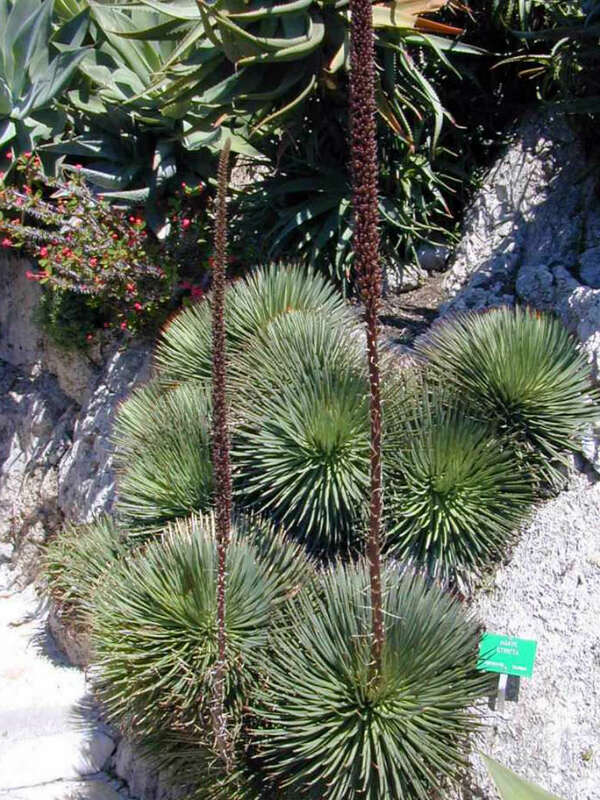 Native to Puebla and Oaxaca in Southern Mexico.